From February 13th, the FAI annual folk music conference will take place in Montreal, Quebec. It’s been 14 years since I’ve taken part in this conference and I’m so happy to report that I will be in attendance AND performing at the event. These kinds of conferences are amazing networking events. 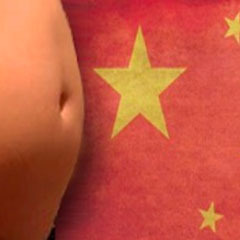 This one in particular features about 3000 participants, most… …read more. 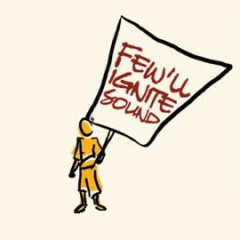 Monday, November 26th, 2018, Blogs, Final Thought: Sparks from Few’ll Ignite Sound, News, Shows. I’m out on the road again in Europe for the third time. 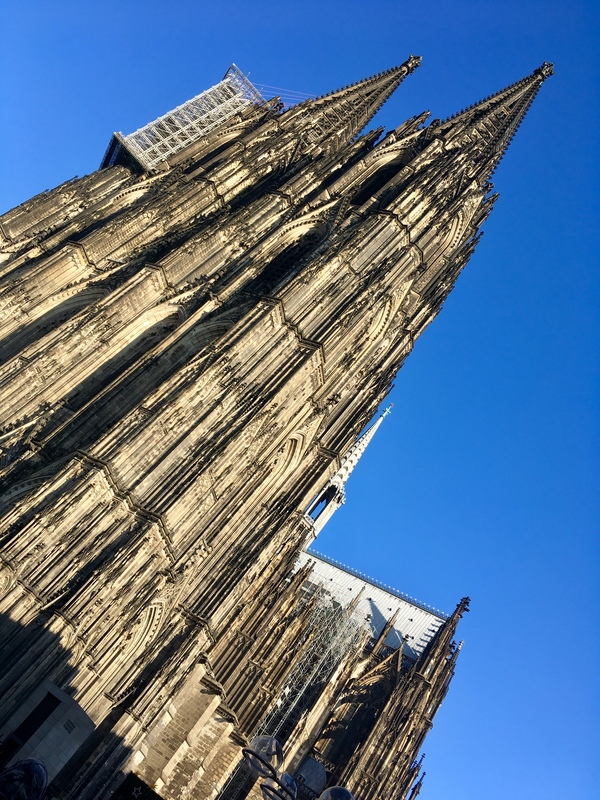 Last year (Nov 2017), I was in Europe for the first time in my life and now I feel like an expert (! )… well…. maybe not an expert, exactly, but at least I feel much more Euro savvy. Shows this time are in The Netherlands, Germany and one… …read more. I am really excited to announce that I will be taking part in this event called “CO-OPALOOZA” as my final performance in Canada before returning to Beijing, China this summer. And what a great event to be part of! 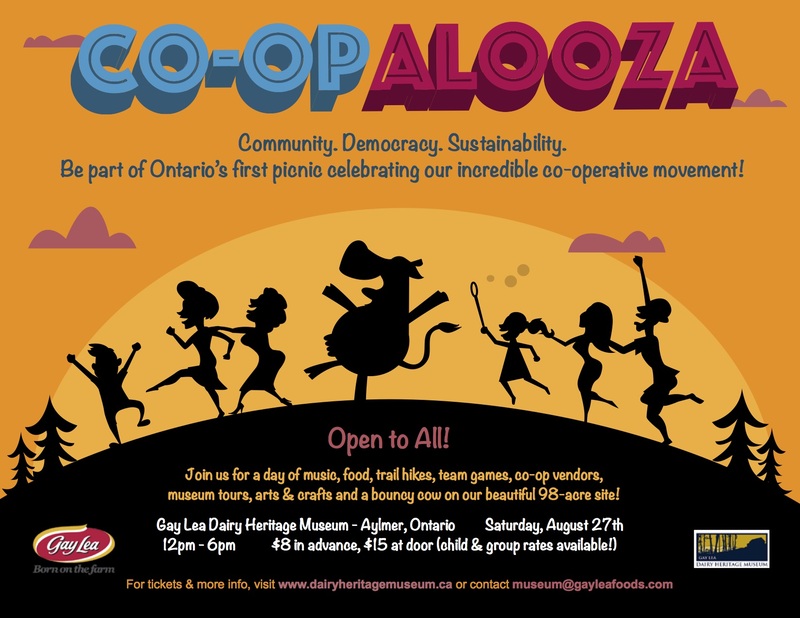 This is the first CO-OPALOOZA picnic, open to the public and located at the Gay Lea Dairy Heritage Museum site near… …read more. Tuesday, June 23rd, 2015, Shows. Sunday, April 12th, 2015, Shows. 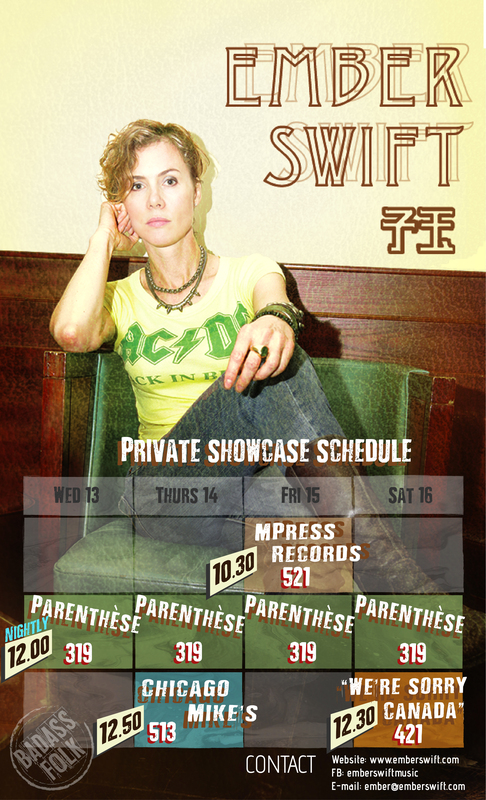 Tuesday, March 3rd, 2015, Shows.